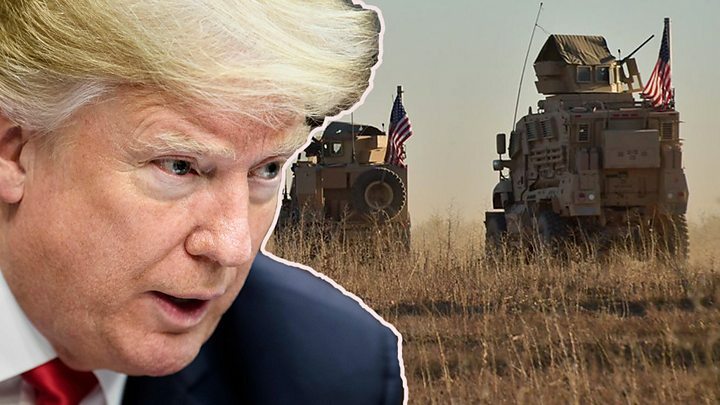 US President Donald Trump has threatened to "devastate Turkey economically" if it attacks Kurdish forces in Syria following a planned pullout of US troops. A senior figure in Saudi Arabia’s royal family, Prince Turki al-Faisal, told the BBC it would have a "negative impact" that would benefit Iran, Russia and Syria’s President Bashar al-Assad. He did not say how Turkey’s economy would suffer if it attacked the YPG. He mentioned a "20-mile safe zone" but again did not give details. Mr Trump also said that Russia, Iran and Syria had been the biggest beneficiaries of US action in Syria and it was time to bring American soldiers home. 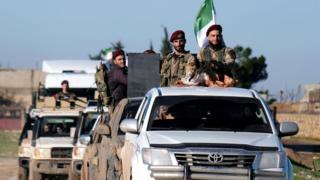 Over the weekend, Mr Pompeo said he had spoken to Turkish Foreign Minister Mevlut Cavusoglu by phone and was "optimistic" that an agreement could be reached with Turkey to protect Kurdish fighters. Speaking in Abu Dhabi, Mr Pompeo said the US recognised "the Turkish people’s right and Mr Erdogan’s right to defend their country from terrorists".